Dexter is a psychological thriller about a blood spatter specialist who moonlights as a serial killer for those who have escaped justice. Homeland is another psychological thriller about a CIA agent who believes a Marine sergeant may have returned to the U.S. as a terrorist after missing for 8 years in Iraq. Sons of Anarchy follows the complicated lives of an outlaw motorcycle club in a fictional small town in the California Central Valley foothills. Downton Abbey is a British-American period drama with all of the richness of an aristocratic family, their servants, and history. The Newsroom chronicles the behind-the-scenes drama of a fictitious news cable station and its staff. My sons told me to check out Walking Dead, which is their current fave. In the meantime, we’re watching the World Series. 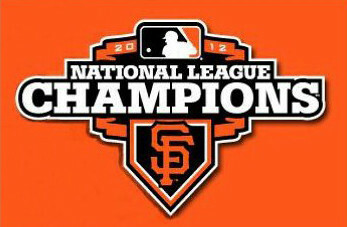 Go San Francisco Giants! Next PostNext Are You a Peacemaker?